If you’re on the hunt for a way to entertain your son’s or daughter’s friends at their next birthday party, I have a suggestion for you. Something that you’ve probably never heard of and an activity you might have never had on your radar. It honestly doesn’t matter what sport your child and his or her friends are into. I’ve played this game with all kinds of kids and they all enjoyed it! In fact, I have one son who isn’t “sporty” at all and he enjoys this game a lot. When I run it at card shows, he’s always willing to be an active competitor. Best of all, this game is cheap and quick. 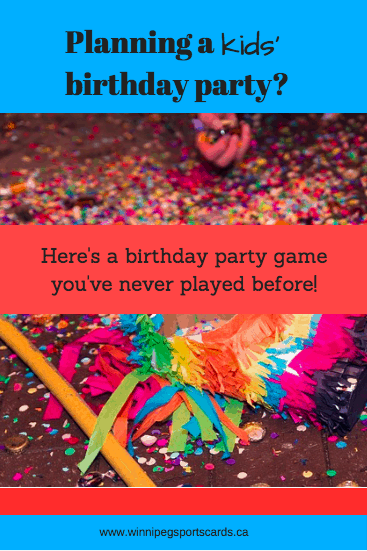 Consider your hunt for The-Perfect-Party-Game-that-No-One-Else-Has-Ever-Played now over! You can purchase Pack Wars and download it within the next 2 minutes. All you need is a printer and some paper and you’re good to go. Pack Wars is a great game to play with a group of kids. Best of all, you’ll be able to provide them with their little goodie bags/loot bags/party favours at the same time. Let me break it down for you. If you decide that you want to give Pack Wars a try at the next party you host, this is what you’ll need to know and do in advance. Pack Wars 2.1 for Hockey. Pack Wars 2.0 for Baseball. Pack Wars 2.0 for Football. Pack Wars 2.0 for Basketball. 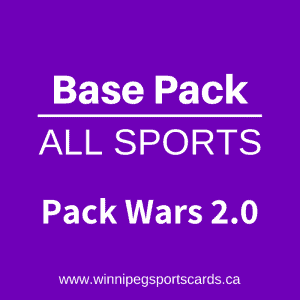 Pack Wars 2.0 for All Sports. 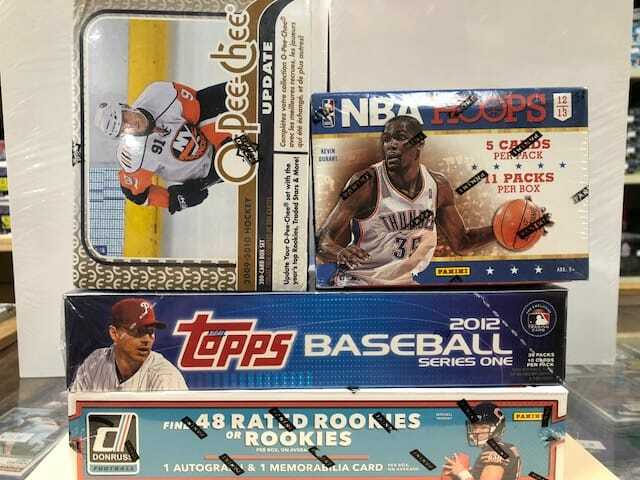 b. what sports cards your local sports card store has on hand in the budget that fits you best. 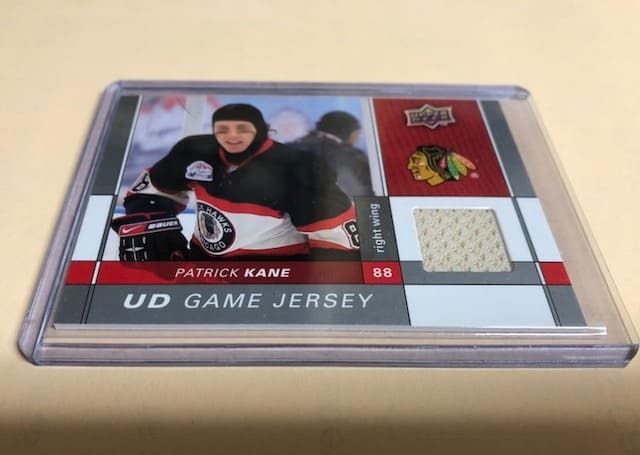 Typically here in Canada, NHL hockey cards are priced the lowest of all of the sports cards while NFL football cards tend to be the most expensive. Purchase the Pack Wars game that will fit your party guests the best, download it, print it off, and read the instructions. Don’t worry, it’s an easy game to play. 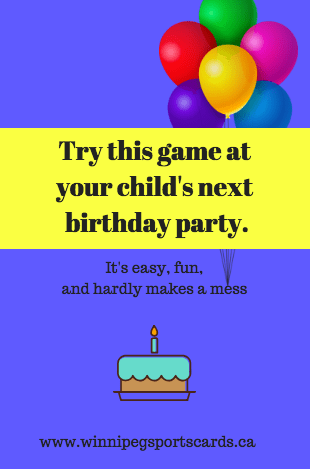 (you might see this abbreviated as LCS) and purchase at least 2 to 3 packs of cards for each child you’ve invited to the birthday party. Card pack prices usually begin at two dollars a pack and the sky’s pretty much the limit. Don’t shoot your LCS dealer. He or she has very little control over the cost and most dealers aren’t marking up prices and making a fortune. Trust me, I know this firsthand. You may even consider purchasing an entire unopened box of packs. 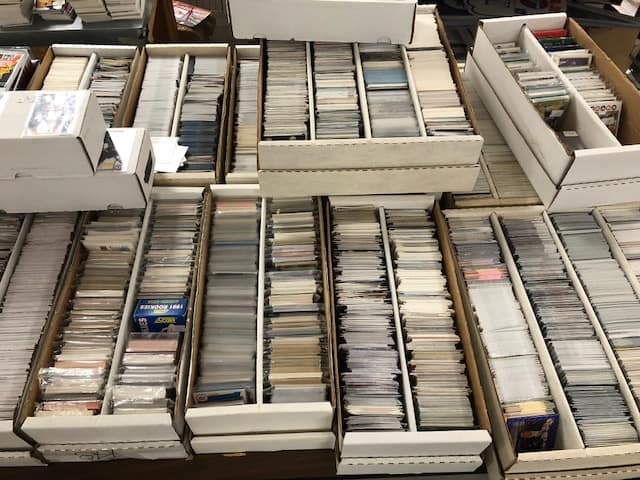 You might find that you’ll get a better deal than if you buy individual packs of cards. One more piece of advice here? Tell the person working at the store what you’re planning on doing. Most people who work at card shops would be happy to hear you’re introducing the hobby to a new generation. One more thing! 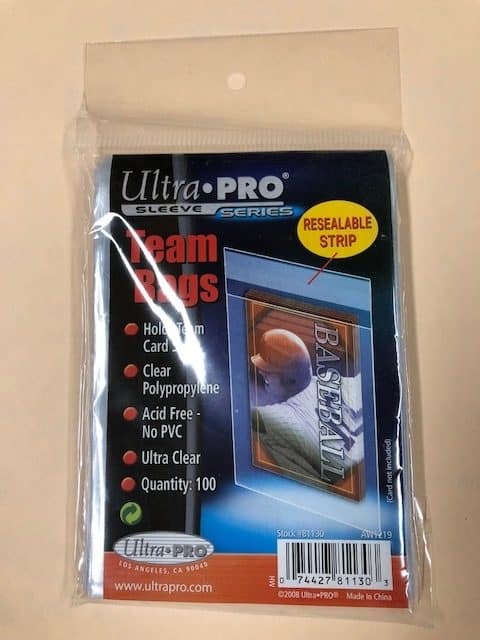 I strongly urge you to buy a pack of plastic sleeves, especially if you know that any of your party-goers are into the sport you’ve picked. 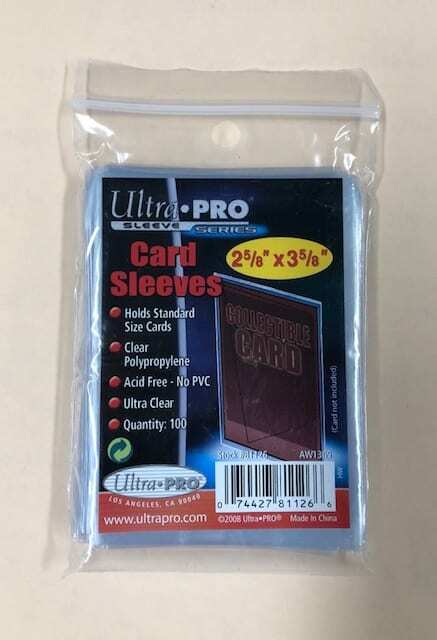 Plastic sleeves are a great way to protect your single cards and they’re quite cheap. Definitely worth it. One final thing to ask for at your LCS, I promise! Team bags. You can use them to send the opened cards home with your party guests. Here’s another reason to talk with your local card shop person about your party idea. He or she might have some suggestions as to what prizes might go over well with the sport you’ve picked. And sometimes these kinds of items are tucked into a corner of the store that you might not see at first – or second – glance. Jersey cards make great prizes. Another option would be to check out a dollar store. 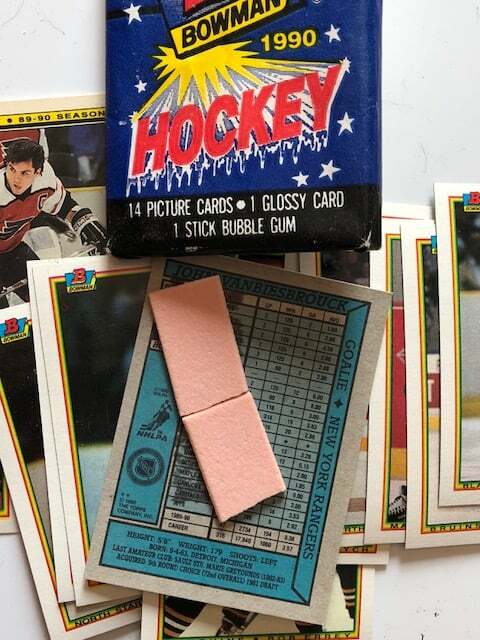 I highly recommend bubble gum as an obvious prize because who doesn’t think of gum and baseball cards going together? Plus, baseball cards don’t come with gum anymore. 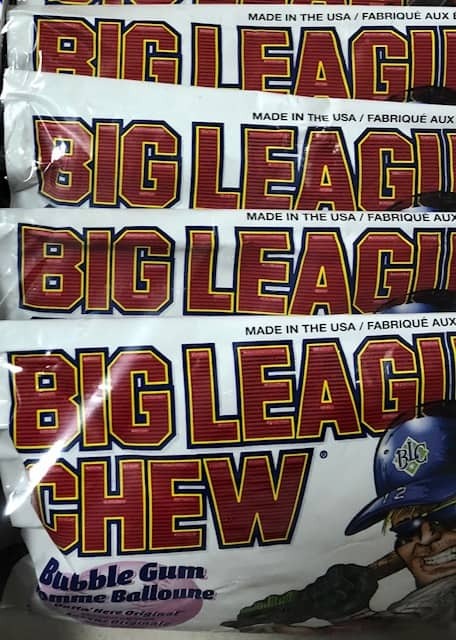 One suggestion is to give a drool-worthy card to the top winner of each round and then bubble gum packs or Big League Chew to those who come in second and third. it’s best to open packs of cards and play Pack Wars when kids are seated at a clean table. I suggest playing the game before everyone has eaten. after everyone is seated, hand out one pack of cards to each child. It’s much more fun to open up a new pack of cards and play 2 or 3 rounds of Pack Wars than it is to play only one round and try to handle 20 or 30 cards at a time. if you have an extra set of hands, like another parent or a sibling who knows each child’s name, have one person keep score with pen and paper. 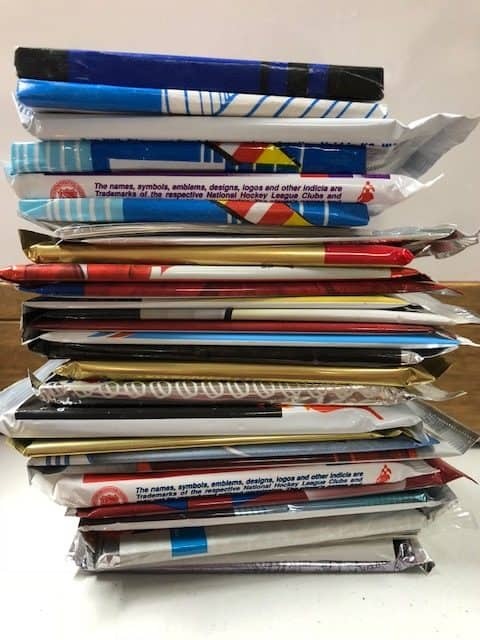 after all the packs are opened and kids have tucked their favourite cards into plastic sleeves, it’s time to start the round of Pack Wars questions. Most games of Pack Wars have 30 questions. You don’t have to go through all 30 questions for each round since that can get overwhelming if the children are new to sports cards or aren’t great readers. Maybe start with 10 questions for your first round of Pack Wars then declare a winner, and then decide if you want to pull more than 10 questions for the second round. Use your own judgement on this one. At the end of the game, after you’ve played 1 or 2 or more rounds of Pack Wars, I like to let the children keep the cards they’ve opened. Have each child place his or her cards in a team bag and label it. If the kids enjoyed the game, you can let them know that they can purchase their own game of Pack Wars. 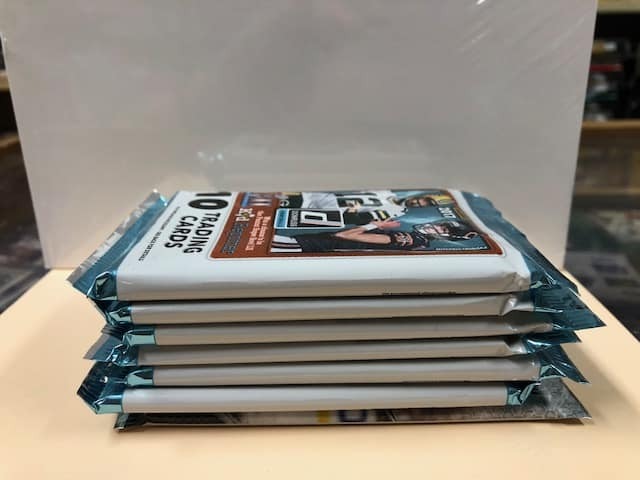 if they have a parent or an uncle or an aunt or a neighbour with an old box of baseball cards or hockey cards sitting around gathering dust, they can play the game of Pack Wars with these cards too! You don’t always have to purchase brand new cards every time you want to play. Above all, have fun! Some kids will get competitive. Some kids will argue. Because, as I like to point out, Pack Wars is based on competitive sports. If you can all agree beforehand that your designated score-keeper is also the in-house referee, it should help to resolve any conflicts that may arise. Best of luck and Happy Birthday to the lucky someone and their friends who’ll be playing Pack Wars very soon! Help out a Mom? Pin this idea on Pinterest!